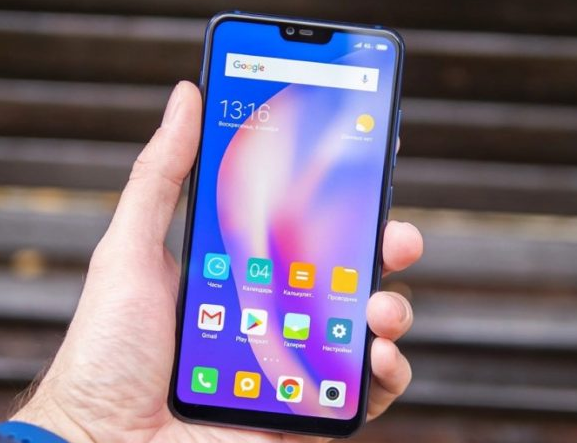 On February 3, 2019, Redmi brand general director Liu Weibing announced that his company will soon create and launch its own top-level smartphone on the market, which will only be formally linked to Xiaomi, but will work with it. will be based on the firmware MIUI 10. The hardware basis for the new will be the 8-core Qualcomm Snapdragon 855 processor with 2.9 GHz clock, Adreno 640 graphics and X24 modem with data rates up to 1 Gbit / s, but hope to support 5G not worth it. The official presentation of the new company in the face of Redmi X from Xiaomi should take place in the next two months, and it will happen, of course, in China. It is expected that at the start of sales, this mobile device will be available to buyers for just $ 320, which is a very low price for the features that mobile devices can offer. Sales of new items in Ukraine, as well as in other countries outside the Chinese market, should begin closer to the summer, but the price tag will certainly be overestimated, as always.